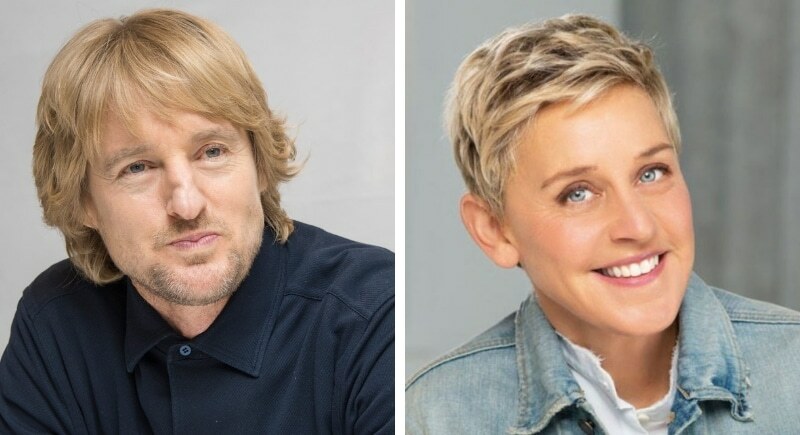 These two hilarious comedians also share light blonde hair, beautiful eyes and gentle features. These two are another southern pair, Degenners grew up in Louisiana and Wilson deep in the heart of Dallas, Texas. The pair is ten years apart, and we would love to see the two meet on the big screen some time. Until then, we’ll be waiting! 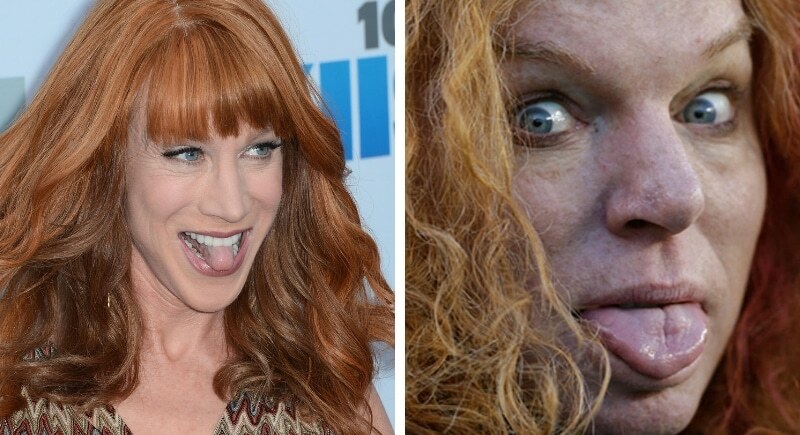 These two red heading comedians have a flavor for controversy and both are big on self-depreciation. The two are about three years apart and have both enjoyed long-standing careers, not only on television but also as stand up comics. The crossover between stand up comic and tv and movies is not always easy to navigate, so kudos to these two for achieving such success.